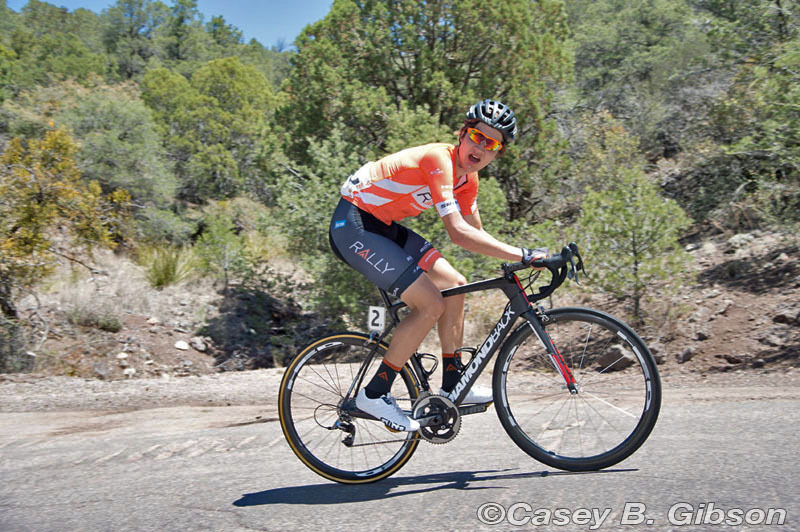 Rally Cycling is heading into the Tour of Utah with good momentum after a strong showing at the Cascade Cycling Classic in Bend, Oregon. One rider not in Bend is one of the team's top general classification threats, Rob Britton, who has been training at altitude in preparation for the Tour of Utah. "I'm really excited to be back racing with all the guys," said Britton, "I've been up in Nederland, Colorado, preparing for the last two and half weeks and it's been going really well. The team has always performed well at the Tour of Utah, and we have great depth in terms of riders who can go for the general classification. I don't see a repeat of last year's success as something that is out of the question. I'm certainly not going there just to take in the sights." Joining Britton will be Amgen Tour of California King of the Mountains, and North Star Grand Prix champion, Huffman. Adding to the squad's general classification firepower is young climbing sensation Adam de Vos. De Vos is currently making a strong return to form after crashing, and breaking ribs, at the North Star Grand Prix in June. 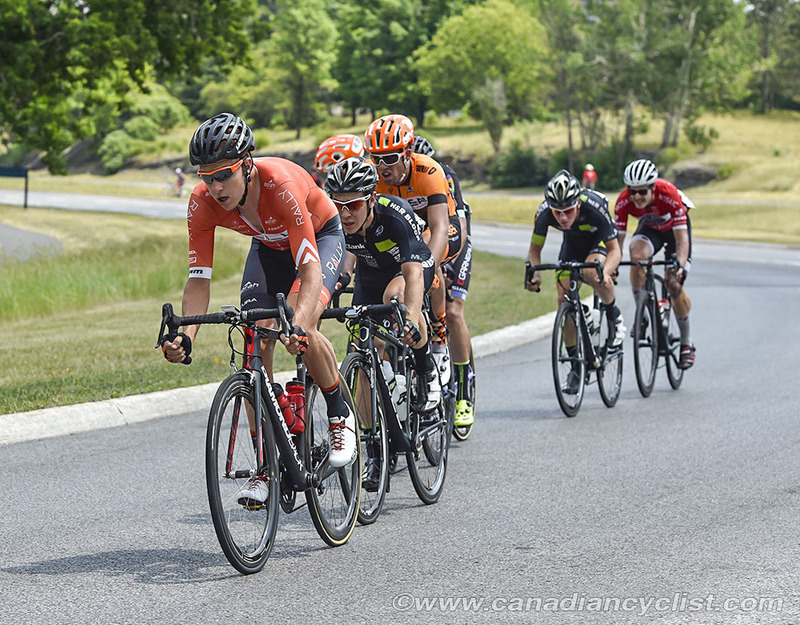 Emerson Oronte, Danny Pate and Tom Zirbel will look after Britton, De Vos and Huffman in the mountains. 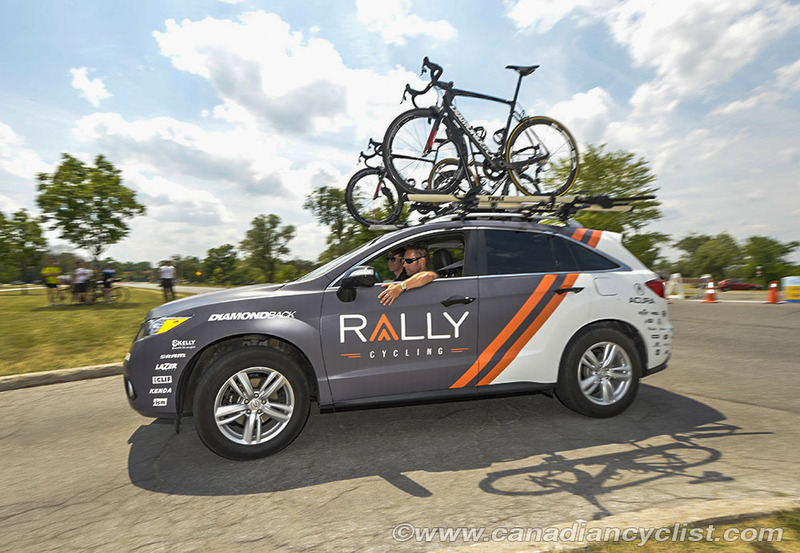 In addition to the team's general classification ambitions, Rally Cycling will look to contest the sprints with two-time Tour of Utah stage winner, and recent Gastown Grand Prix champion, Eric Young. Another rider to watch for in sprint finishes is Canadian fast man Pierrick Naud. "We'll be bringing a very well rounded team to the Tour of Utah this year," said Performance Manager Jonas Carney. "We hope to be able to chase sprint stages with Young and Naud. Zirbel will ride in support of both the sprinters and climbers. We have a strong group of climbers to contest stages, the general classification, and perhaps the KOM jersey. We've had a lot of success at the Tour of Utah over the last few years and we'll be looking to build upon that." 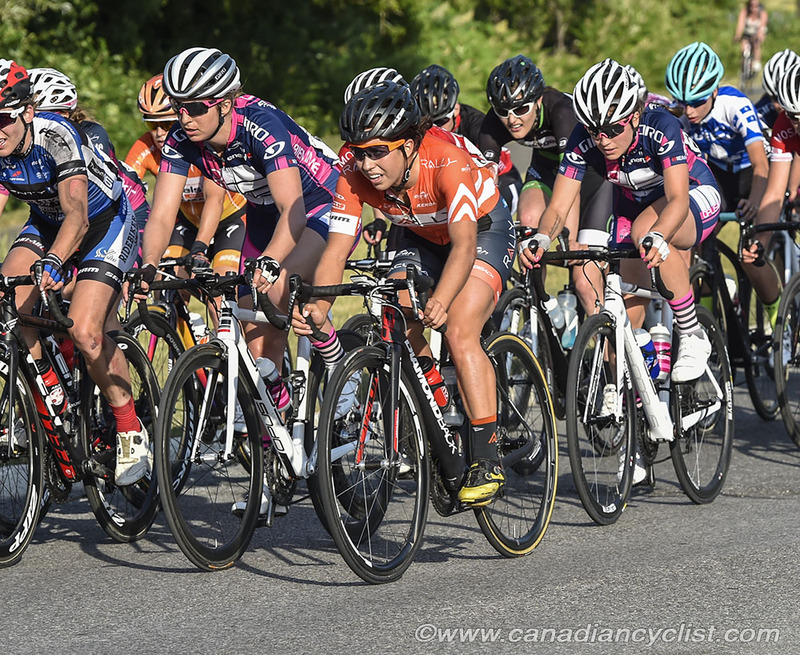 As the men gather in Cedar City for stage one of the Tour of Utah, the women of Rally Cycling will be across the pond testing their legs against the best in the world. The team will be in England for the Prudential RideLondon Classique on July 30th. The UCI Women's WorldTour event features a 5.5-kilometer circuit through central London. Starting on The Mall in St James's Park, it goes up Constitution Hill, turning at the top and descending to Birdcage Walk. The riders then pass Big Ben before working their way to Trafalgar Square, Admiralty Arch and back on to The Mall. In addition to one of the most unique courses in the world, The Prudential RideLondon Classique also features one of the largest payouts with the winner taking home 25,000 euros. The squad will be led by three of the team's fastest finishers, Erica Allar, Heather Fischer and Jessica Prinner. All three riders have landed on the podium consistently throughout the year and will look to continue their success on the streets of London. 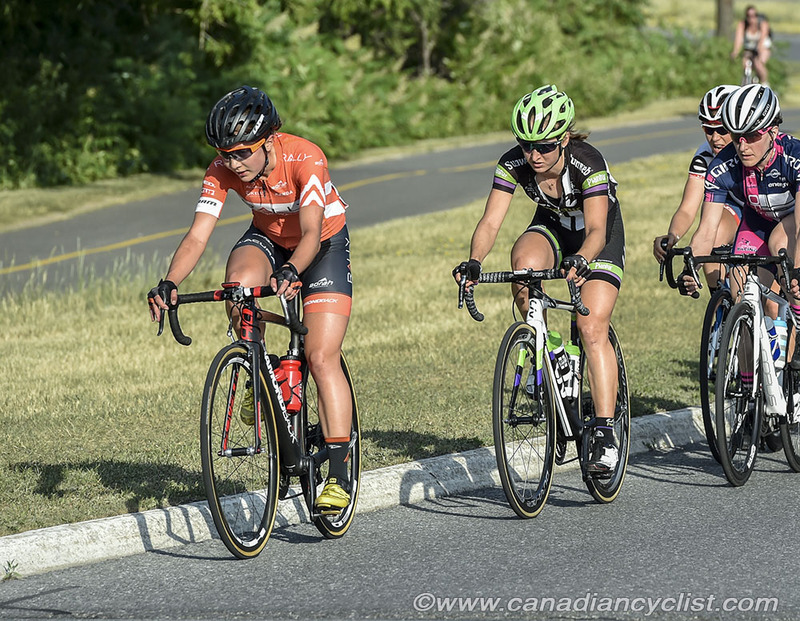 All-round riders Catherine Ouellette and Emma White will join them and use the event to build experience racing in Europe. Climbing ace and Best Young Rider at the Cascade Cycling Classic, Sara Poidevin will complete the roster. "As a young team, this group has worked hard to prove they can compete at the top level of the sport," said Team Director Zach Bell. "Competing in the Prudential RideLondon Classique is a culmination of the work they have done. We expect to see a strong, selective race that will suit our aggressive style and are looking forward to the challenge."